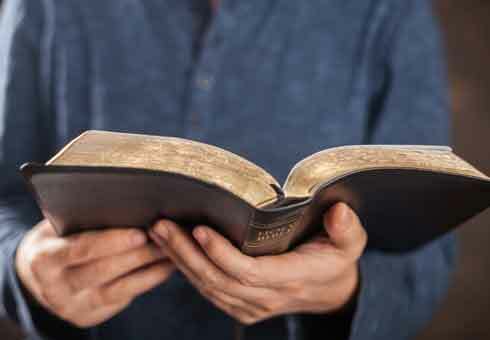 Below are some resources that you can use to meditate on God’s Word, to reflect on God’s will in – and for – your life, or to simply ponder on God’s beautiful creation. We will continue to expand this list as we learn of other helpful resources. Following the Narrative Lectionary cycle of scripture readings, below are some places to pursue God’s salvation as told in Scripture. Here are some Christian blogs that you may be interested in. The views of the bloggers are not necessarily those of FBC.